John Darnielle's The Mountain Goats stream their entire upcoming new album 'Goths' in full a few days early. 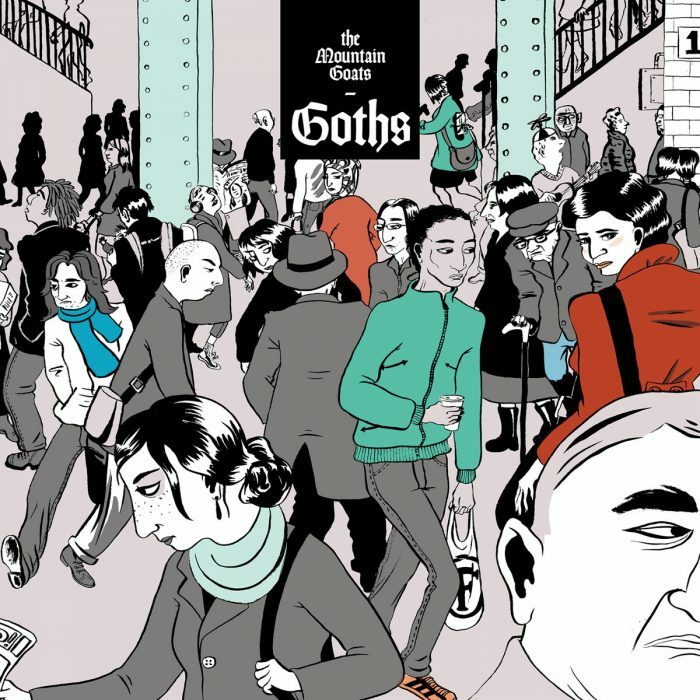 Goths has made our list of selected records, which means we think it's great and you should definitely listen to the stream. Release date for Goths is on May 19, 2017. The stream is delivered via NPR. Also check out our The Mountain Goats artist profile to find eventual tour dates in your area and links to the official web and social media pages of The Mountain Goats.